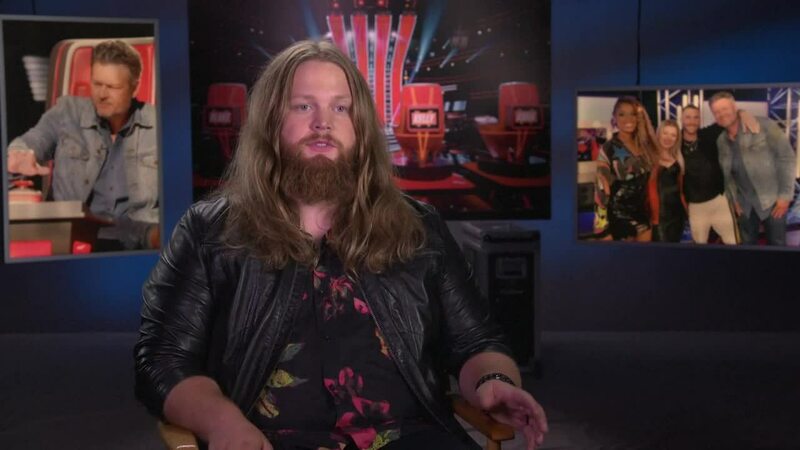 BARRON, Wis. — Chris Kroeze, who finished as the runner-up on “The Voice,” is going back to where it all began. Kroeze is planning a concert Feb. 22 at the Barron Area Community Center. Tickets go on sale at noon Saturday. Prices start at $15 and will be available online. The concert is scheduled at 7 p.m., but doors open at 6 on Feb. 22. Kroeze plans to sing several songs he performed on the show, a number of his favorites and original singles. He also plans to thank the community and share stories from the show and his experiences with his coach, Blake Shelton. Kroeze lives in Barron with his wife, daughter, son and their dog.